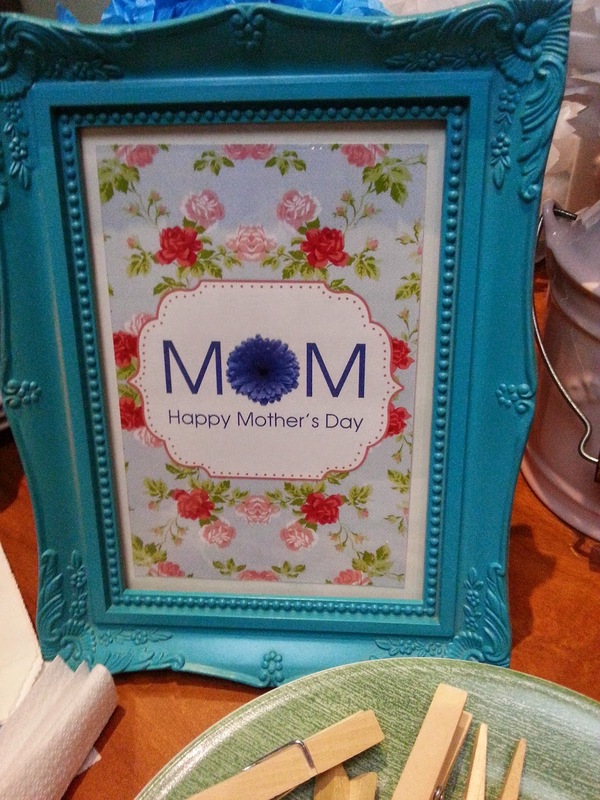 After Mother's Day, my celebration got extended until tuesday of last week thanks to Ban Kee Trading's invite. 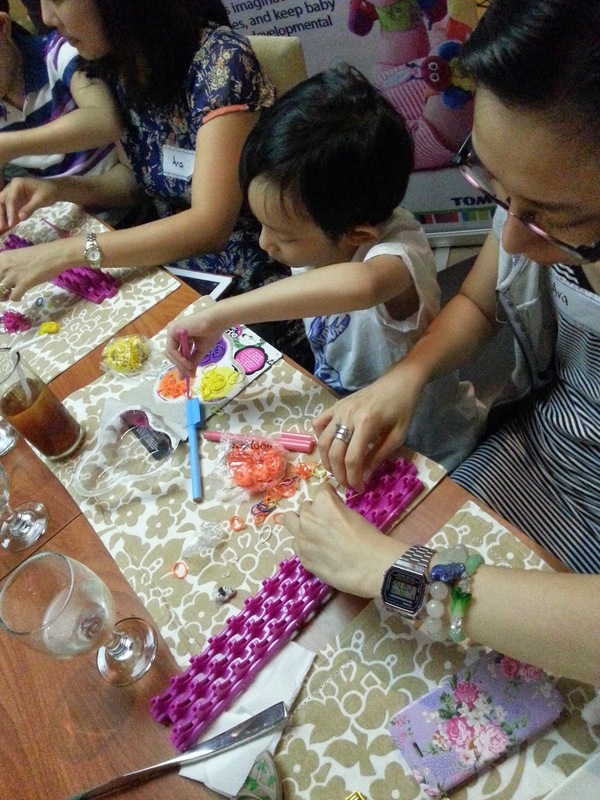 We had an intimate lunch at Cravings, Shangri-La Mall with good food, delectable desserts and sweets and companies of mommies and kids enjoying and learning more about Ban Kee Trading. 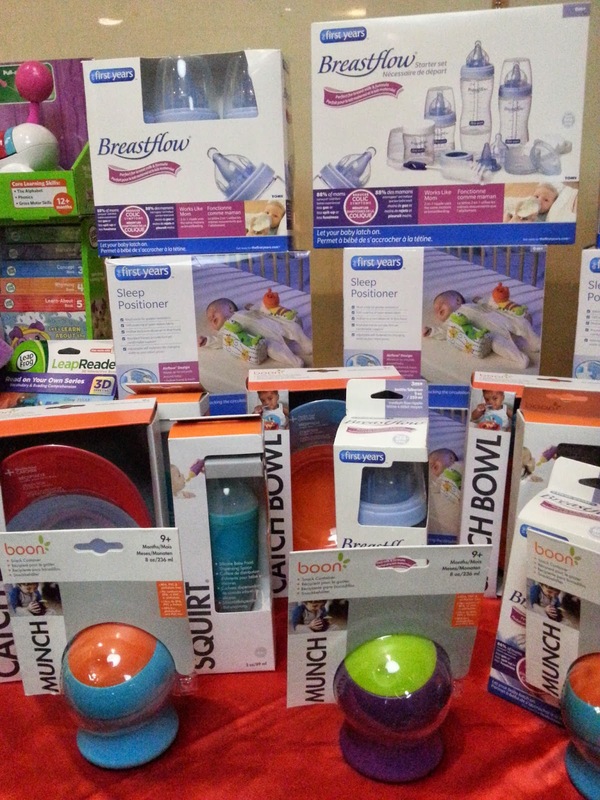 Their vision is to be the leading distributor of toys and baby products serving all retail trade categories. 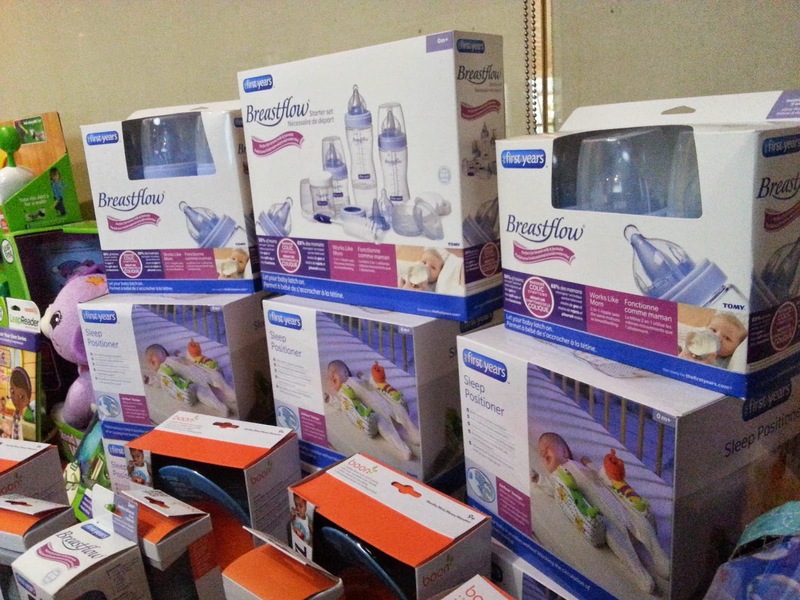 It is also to bring in quality toy and baby product brands and to ensure that they sell through by formulating and implementing sound advertising and marketing plans. Lastly, it is to instill a level of confidence among the consumers that they can get the latest, and most popular toys at competitive prices at their favorite local retail outlets. 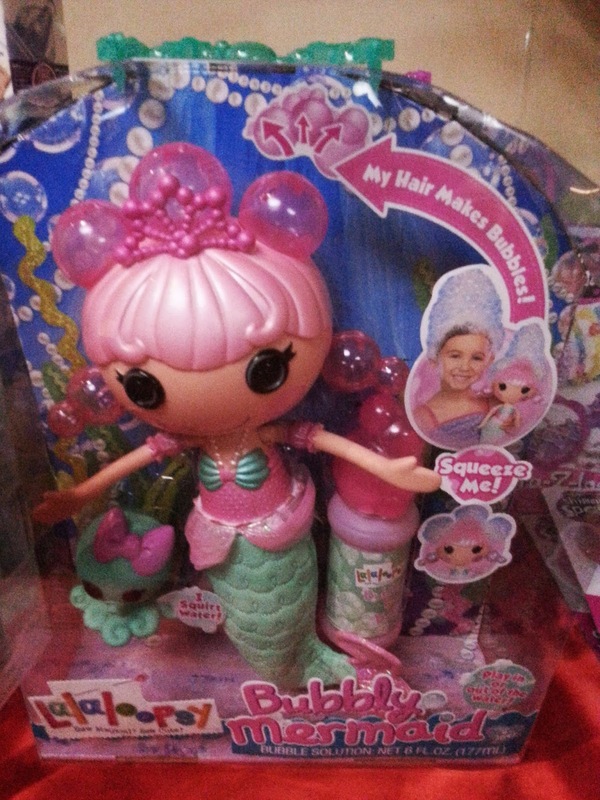 Super cute lalaloopsy bubbly mermaid. Her hair actually makes bubbles when you squeeze it. Chill factor. I waaaant this!!! 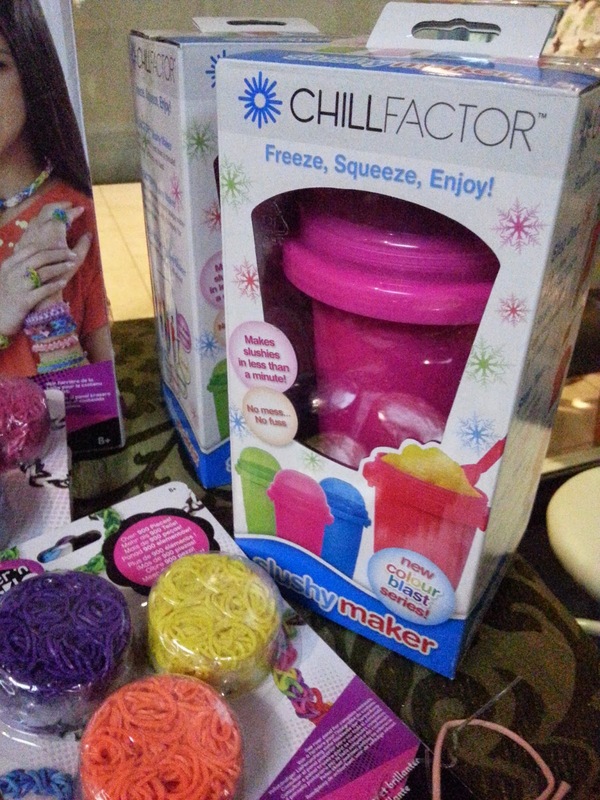 You can make your own slushy drink. How cool is that? Perfect for this weather. Perfect toys for toddlers. 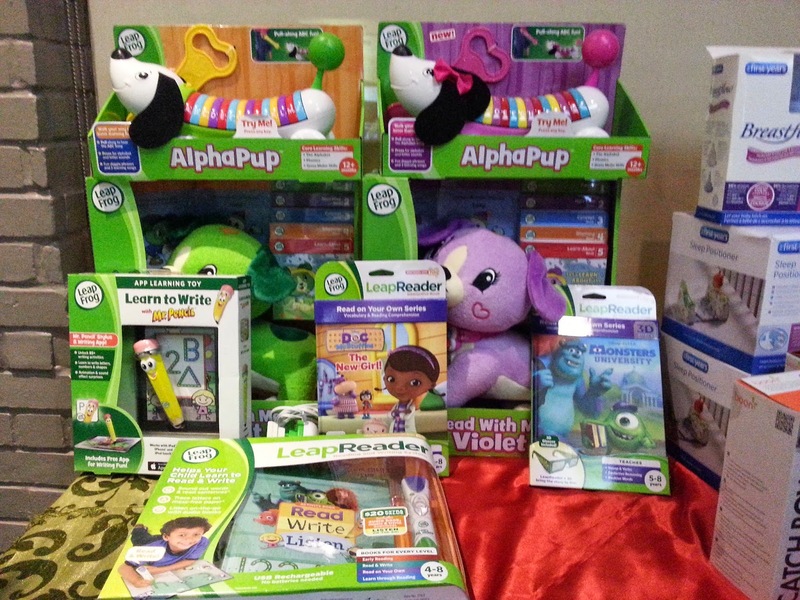 It will help stimulate their minds at early age if you expose them in reading and writing materials. 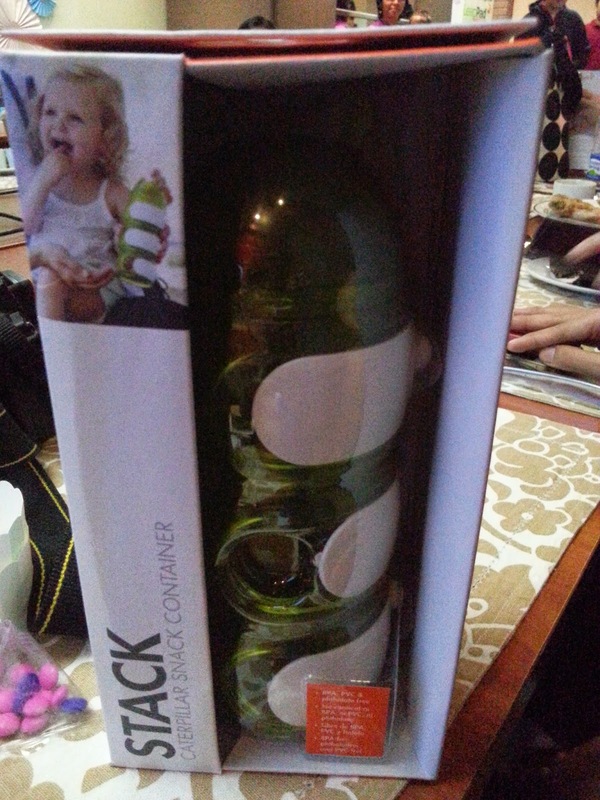 I won this in the raffle. Yay!!!! 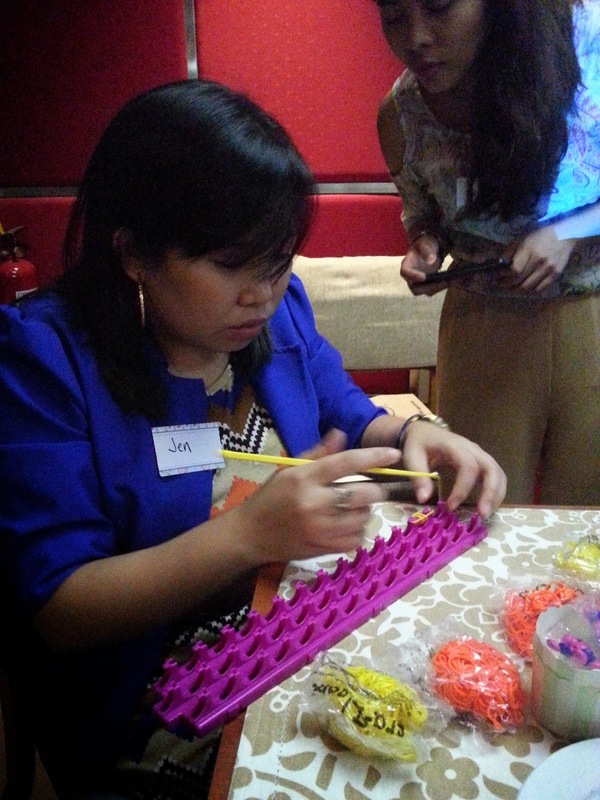 The loom band invasion! 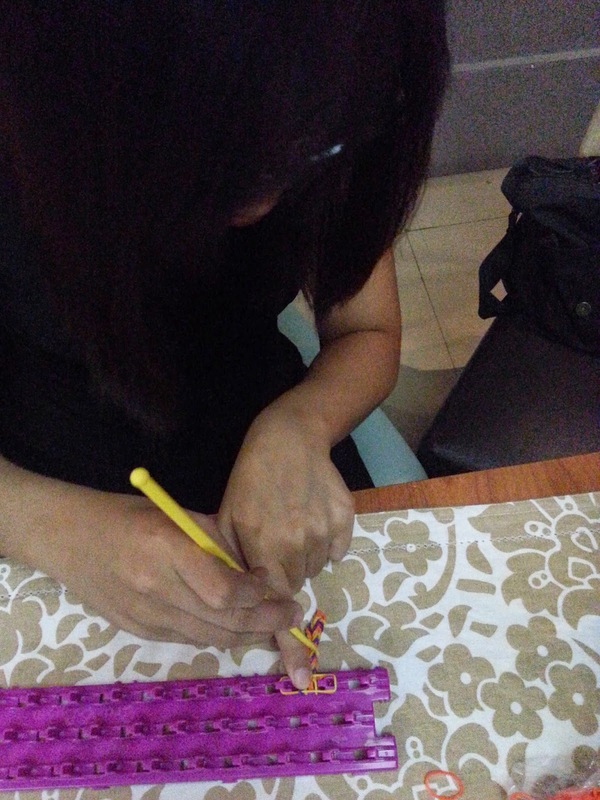 Sofi and I enjoyed making lots and lots of loom band bracelet and it's one of our fun activities this summer! Choosing the style, color combination, naku deep discussion na yan. haha! 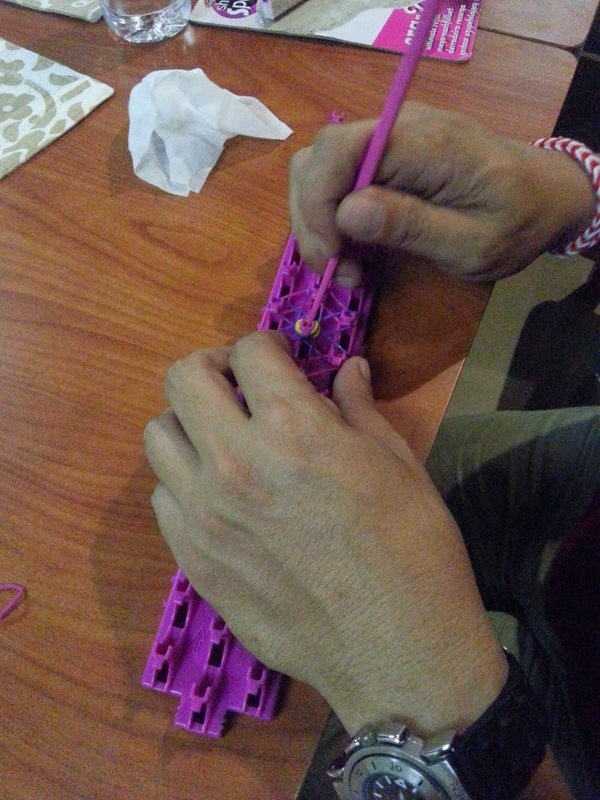 :D It's easy lang and it was Sofi pa who taught me. hehe. 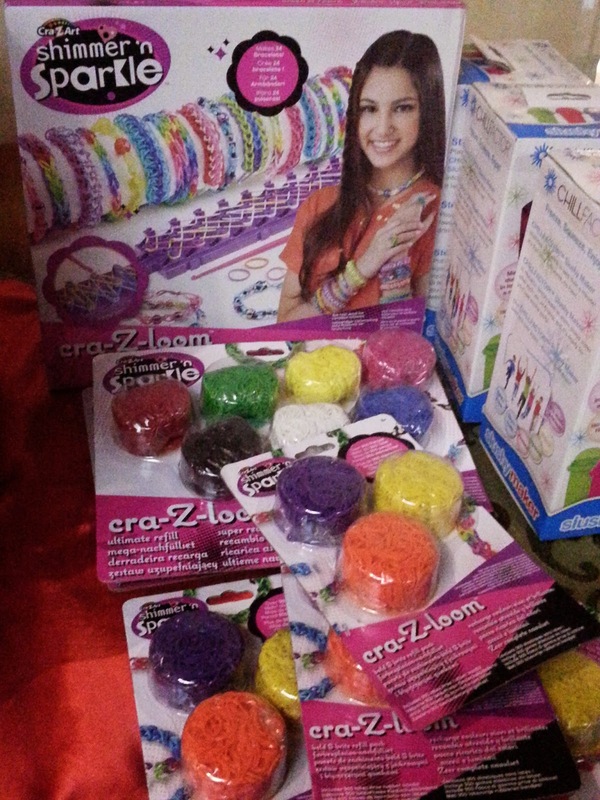 And Ban Kee Trading now offers a shimmer n' sparkle cra-Z-loom! 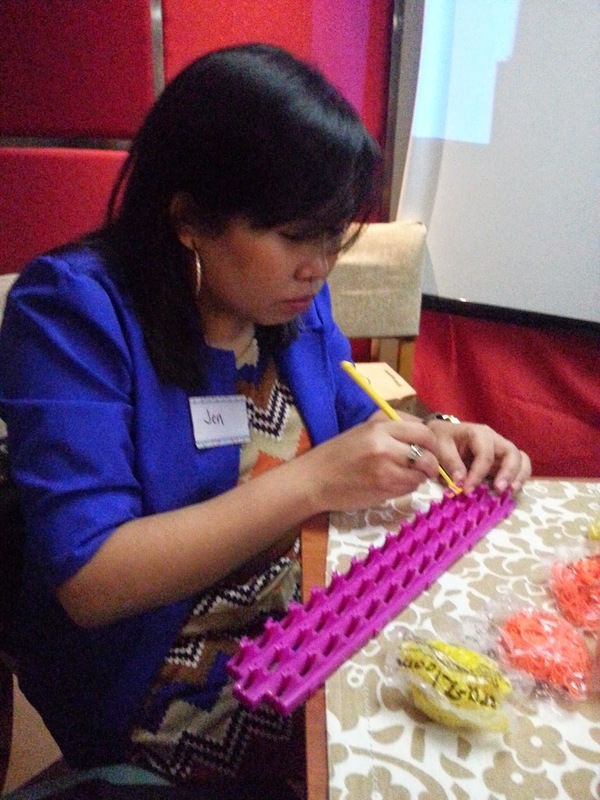 You can buy the complete set where you can make different designs and they also sell loom bands lang.